If you’ve recently undergone a home renovation or spring clean-up, then you probably have lots of waste to dispose. Disposing small amounts of rubbish is never a concern for anyone. But, when it comes to disposing large amounts of rubbish, most people require a rubbish removal solution. When it comes to rubbish removal in Brisbane, you have several options on hand. While you can always dispose waste by yourself, it is a time consuming and costly affair. Alternatively, you invest in a rubbish removal service to make like work of your rubbish woes. As the owner of 4 Waste Removals, I thought that this would be a great time to let you know the options available. Continue reading to discover the top 3 options for rubbish removal in Brisbane. Hopefully when you’re done reading, you’ll know exactly which service you need. 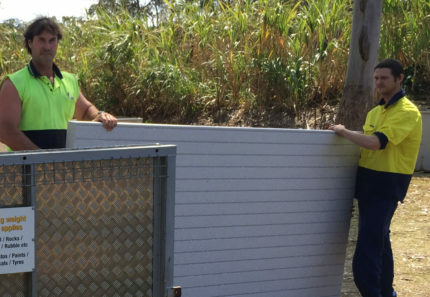 Hiring a skip bin in Brisbane is one of the most popular ways to remove rubbish in Brisbane. You can use skip bins to dispose any amount of rubbish and almost all kinds of waste. Not just that – skip bins also make rubbish removal very simple and affordable as well. 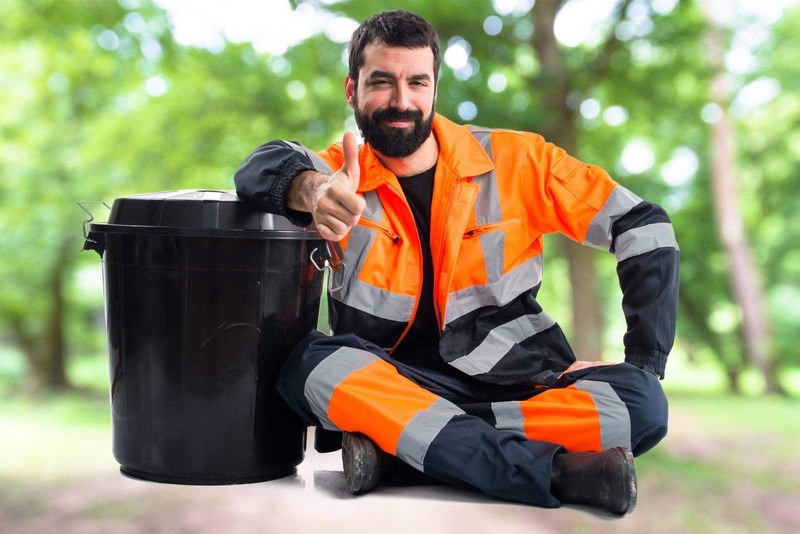 Hiring a skip bin for rubbish removal in Brisbane is fairly straightforward. All you need to do is to request for a skip to be delivered to your location. Once the skip arrives, you’ll need to collect your rubbish and load it into the skip. And when you’re done, the skip will be collected and disposed of for you. 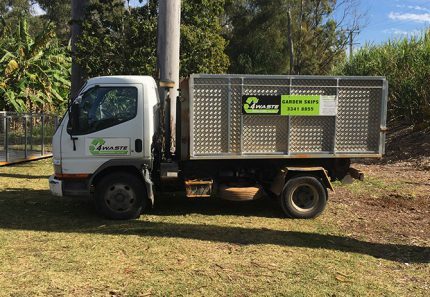 If hiring a skip bin is the service you’re after, contact the leaders in rubbish removal in Brisbane at 4 Waste Removals. We offer two types of skip bins for rubbish removal, namely garden skip bins and junk skip bins. Depending on whether you have garden waste or mixed waste to dispose, you can choose one of our skips accordingly. While skip bins are a great way to get rid of rubbish, there’s no denying that there is work involved. You’ll need to collect your rubbish and load rubbish into the skip – something that not everyone can do. If you’re short on time or just can’t do the work, then hands-on waste removal is a more suitable option. With hands-on waste removal services, you can leave everything to the professionals. Professional rubbish removers will come to your location, collect your waste and dispose it for you. You need to do absolutely nothing! If this service is what you’re looking for, then look no further than the experts at 4 Waste Removals. Our hands-on waste removal service is affordable and one of the best ways to remove rubbish without doing any work. Finally, if you only have garden rubbish (100% green waste) to dispose, then you can hire garden skips or garden bags. Now, a garden bag service is slightly different from a garden skip bin service. With a garden skip, you can dispose your waste in one go. But with a garden bag, rubbish will be collected on a periodic basis and the bag will be left behind. You can think of a garden bag as something similar to the council’s green bin, just much larger in size. If you will be cleaning out your garden over a period of time, then garden bags are for you. On the other hand, if you’ve already cleaned out your garden then you can go with a garden skip bin. 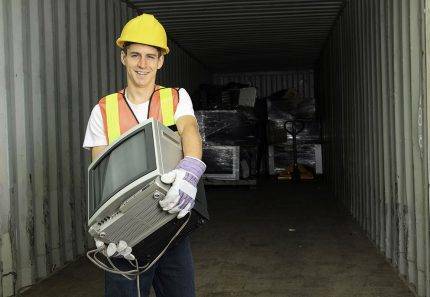 For either of these services, consider us at 4 Waste Removals. 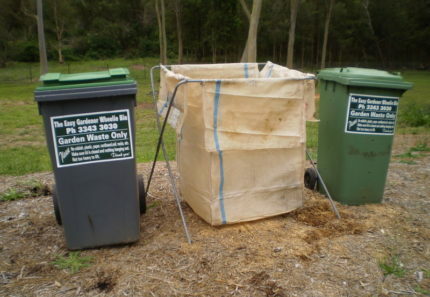 Our garden skip bin and garden bag hire services are amongst the most affordable in Brisbane. With us around, rubbish removal in Brisbane will be much simpler for you! When it comes to rubbish removal in Brisbane, you have several options on hand. While you can rely on the council’s service or dispose waste on your own, these are not the best options. Hiring a skip bin, availing a hands-on waste removal service and hiring garden bags or garden skip bins are much more efficient and cost-effective options. And, for the best rubbish removal services in Brisbane, look no further than 4 Waste Removals. Get in touch with us to avail any of our services today!